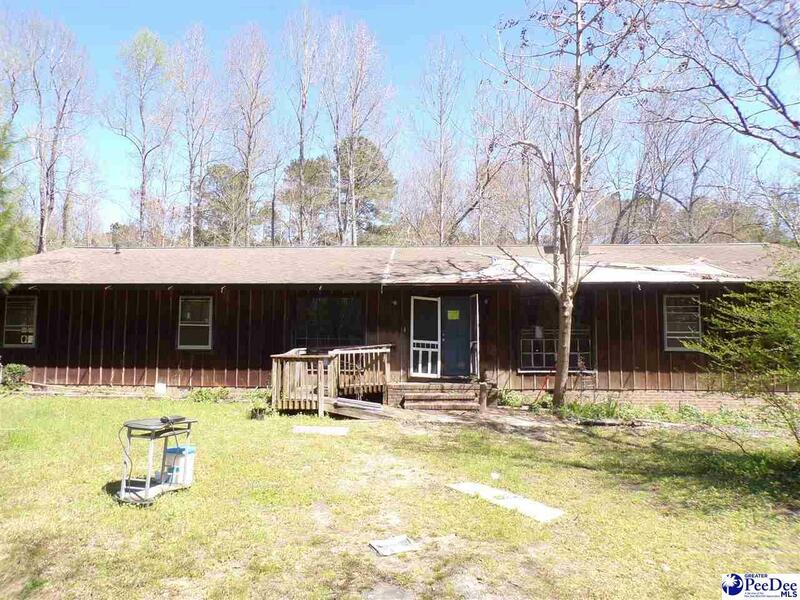 Four bedroom three bathroom ranch situated on private 2 acre lot in Mullins SC. 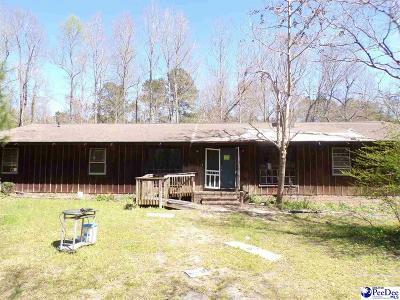 Perfect for the project seeker at heart.Seller will not complete any repairs to the subject property, either lender or buyer requested. The property is sold in AS IS condition.